What's happening right now in Year 3? This unit will run for 8 weeks, from the 25th of August until the 17th of October 2014. 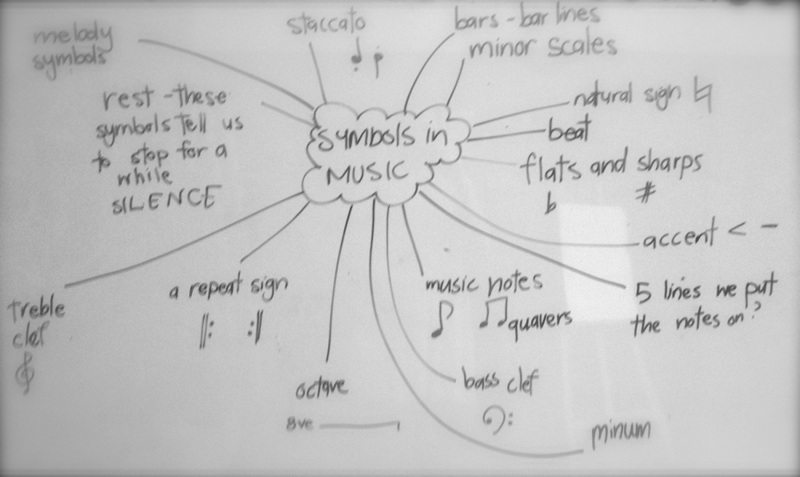 Each class came up with a list of musical symbols they already knew. The first part of this unit will run for 6 weeks, from the 7th of October until the 22nd of November 2013. This unit will run for 8 weeks, from the 19th of January until the 27th of March. In music we will be collaborating with the classroom inquiry that is taking place.